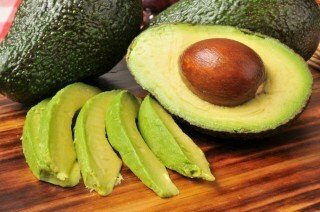 Have you ever experienced the speed with which an avocado can go overripe – literally overnight? Avocados may be the wildly beloved, creamy fruit and go fantastic on freshly prepared toast, but this characteristic can be more than just a little annoying. However, there’s no need to throw it in the bin or compost heap – an overripe avo still has some great uses. Today, natural oils can be found in just about every skincare or haircare product on the shelves, not just because the beauty world is turning natural in a big way, but because healthy oils are can work magic both on our insides and from without. 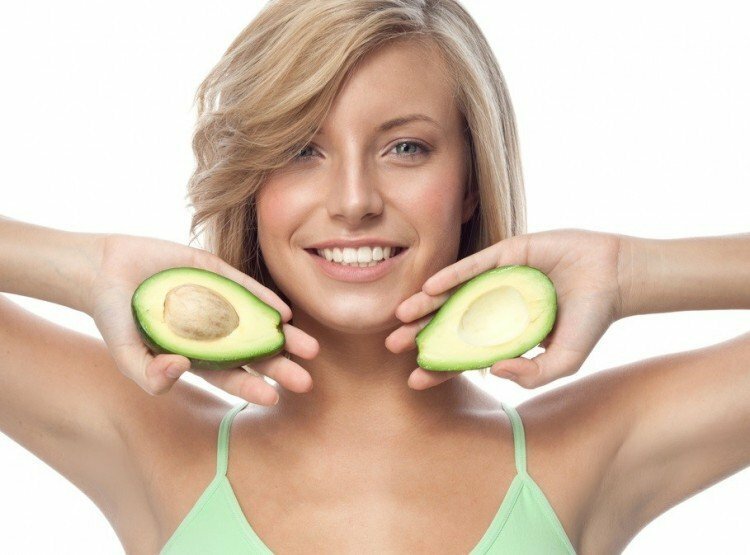 Due to its being a wonderful source of healthy monounsaturated fats and high Vitamin A content, avocados are a prime natural beauty ingredient, both for skin and for hair. In this article, we’ll focus on how to use your overripe avocado to make a creamy, rich hair mask that will leave your hair soft, shiny and protected from toxins and environmental stressors. Please note that this recipe calls for the very soft, mushy fruit, and we don’t encourage you to do this before a big event – it’s better reserved for when you have some self-care time to dedicate to yourself. Also, if your guy friends are anything like mine, this practice will result in much teasing whenever avos feature in a salad, but the super-shiny hair I can shake in their faces is absolutely worth it. 1. Place the avocado in a bowl. Using a fork, mix the flesh until it has turned into a soft paste. Take note that the texture can feel a bit gross, so please feel free to use an electric mixer or even a blender – this will ensure you have a smooth, creamy texture that is also a bit easier to work with. 2. Add the olive oil and coconut oil to the mixture and blend it through. 3. Apply to damp hair and spread it throughout the strands, from the roots to the ends. If you want to ensure you get every strand, a good tip is to use an old brush and work the mixture well through. Massage the mixture onto your scalp for about 5 minutes. 4. Cover an old towel with hot water and wring out the excess. Wrap your hair with it, and tie it on top of your head. Leave the mask and towel on for approximately 20 minutes, then wash out with shampoo and finish with conditioner. Note that you may need two washes to remove the mask, since the mixture is usually very oily and thick – which is exactly what your hair wants! Stand back and enjoy your new smooth-as-silk, soft-as-down locks – and never feel the need to throw away an overripe avocado ever again. Click here to find out whether avocado oil can help lead to stronger hair.